If the woman does not have safety in her own country, and does not have justice in her country’s courts, and does not have justice in her marriage, where will she go? If there are no laws to protect her from abuse, or if there are laws but they are not enforced, where can the woman go? Ms Ghada Jamsheer is a Bahraini human rights defender and the Head of the Women's Petition Committee, a network of Bahraini women human rights defenders who campaign for gender equality, the codification of Bahrain’s family laws, and their reform. 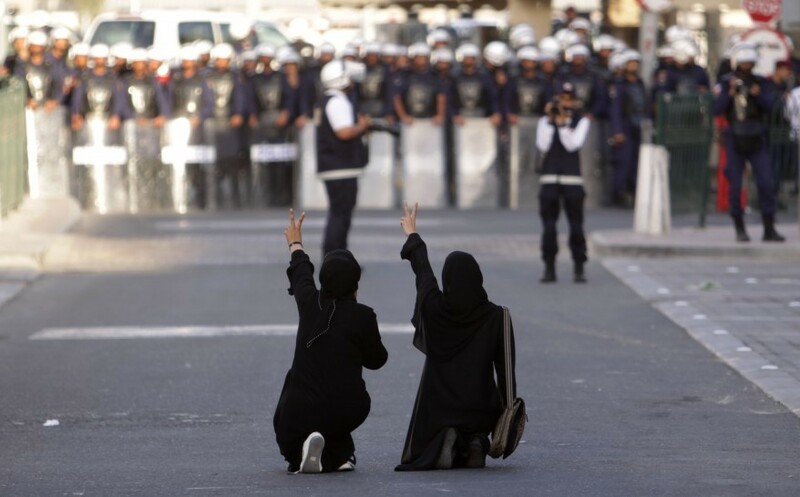 She is a writer and blogger who has been banned from writing for Bahrain national media since 2005, and had to stop blogging on her online page Bahrain-eve as it has been blocked on Bahraini internet servers since 2009. 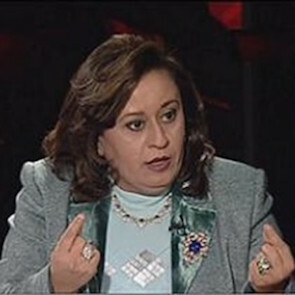 Ghada Jamsheer also published a book in 2005, entitled “The Executioner and the Victim in Sharia Courts” where she documented cases of women who had been victims of abuse before Sharia courts in Bahrain.